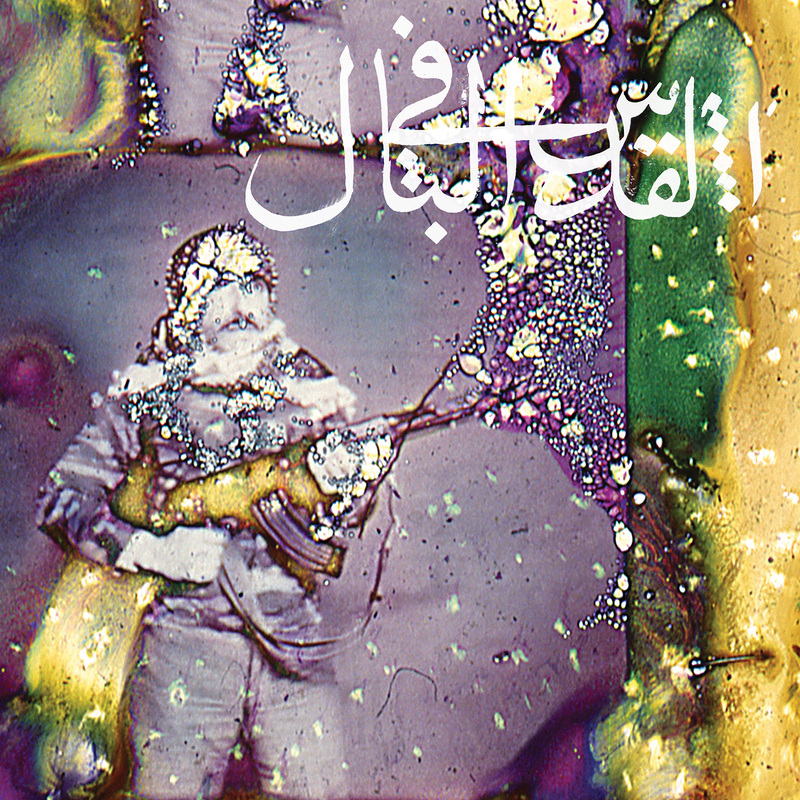 Jerusalem In My Heart release new album 'Daqa'iq Tudaiq', co-commissioned by Le Guess Who? Jerusalem In My Heart is an audio-visual happening with roots in both Montréal and Beirut, combining the best of both worlds. Figurehead Radwan Ghazi Moumneh has been nursing the craft of contemporary Middle Eastern music for the past 12 years. Now, the group adds a new chapter to their creative output. New album 'Daqa'iq Tudaiq' is released today via Constellation Records, and the recording was co-commissioned by Le Guess Who?. The record opens with a four-part reinterpretation of a classical Egyptian song called "Ya Garat Al Wadi" (1928, originally by Mohammad Abdel Wahab), for which Jerusalem In My Heart assembled a 15-piece orchestra in Beirut, enlisting the celebrated Montréal-Cairo musician and composer Sam Shalabi (a.o. Land of Kush). The latter half of the album delves into more avant-garde sounds featuring buzuk and electronics. Listen to the album in full below, and watch the enthrallingly and transcendental video for 'Thahab, Mish Roujou', Thahab', composed of artist portraits of the Beirut musicians shot on 16mm. At Le Guess Who? 2018, Jerusalem In My Heart will premiere the performance 'Don't Say The Moon Has Set': an exclusive performance with the same oriental orchestra from Beirut that can be heard on the album. In Radwan's own words: "The musicians perform together in many variations, but this is the first time that this mix of people all played together. I hand picked them all; each and every one of them represents an understanding of traditional and classic repertoire and plays with a certain high degree of skill, but simultaneously has a passion for contemporary composition and experimentation." The performance will be preceded by a documentary screening about the background of the project and the making of the album in Beirut. Jerusalem In My Heart will perform at Le Guess Who? 2018 together with a.o. Neneh Cherry, Swamp Dogg, Art Ensemble of Chicago, Devendra Banhart, Anoushka Shankar & Manu Delago with MO Strings, Colin Stetson, Emel Mathlouthi, Lonnie Holley feat. Nelson Patton, Rodrigo Amarante, Cass McCombs, Kadri Gopalnath, Nicole Mitchell, and many more.